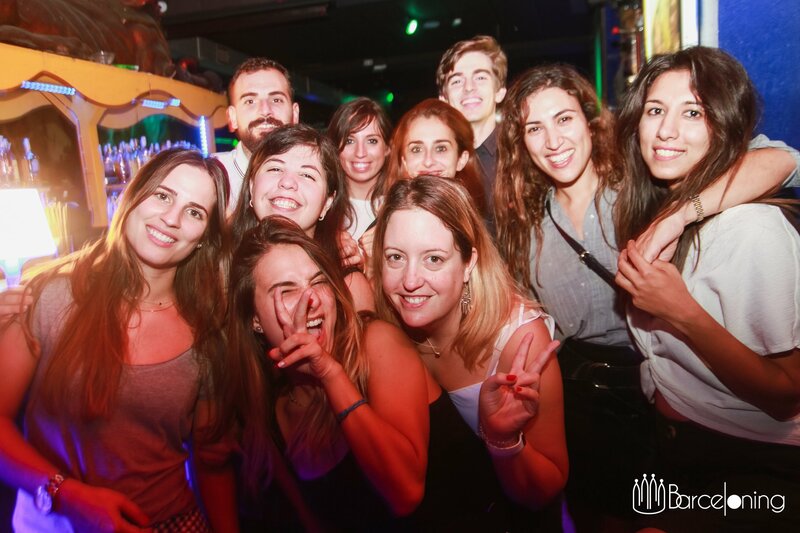 If you are looking for one of the best parties in a relaxed and casual atmosphere, La Fira is your place. 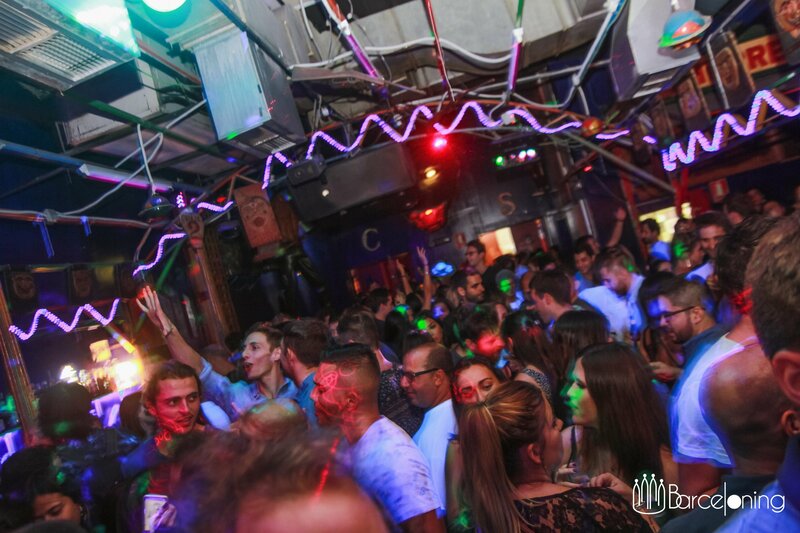 With its spectacular Latin beats, fun crowd and unique circus-inspired interiors, you are sure to get addicted to this reggaeton heaven. 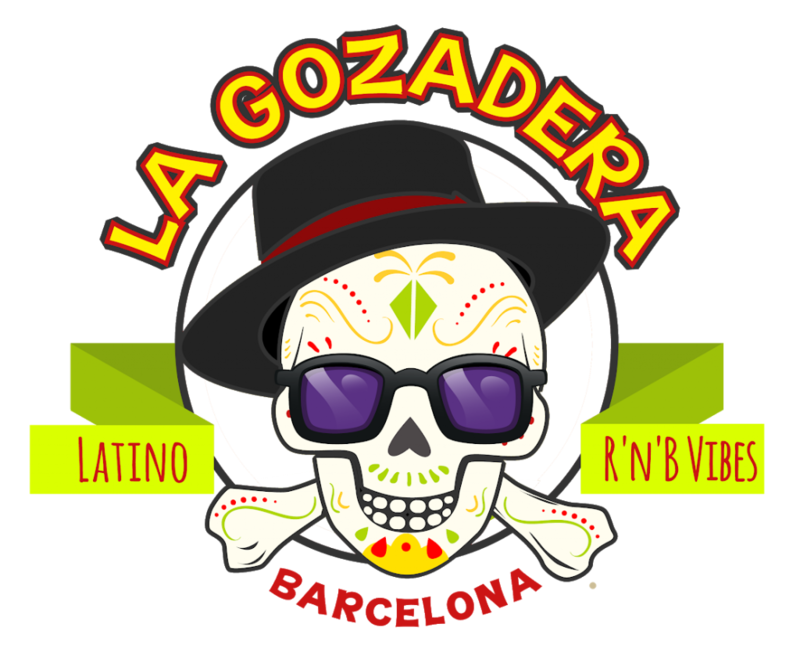 On Thursdays, La Fira is known for it’s latino party ‘La Gozadera’.